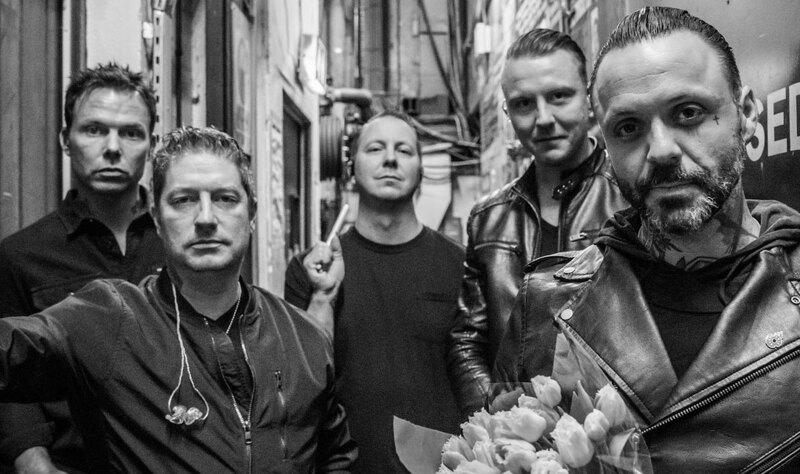 American alternative rock band Blue October go ahead with the promotion of their ninth studio album “I hope you’re happy” with the new single “How to dance in time”. The track is a melodic ballad with rock elements. It’s dedicated to frontman Justin Furstenfeld’s wife Sarah. The couple also have a daughter named Sayde Belle and a son, Gunner Black. “I hope you’re happy” was released last August and contains the single “Daylight”. The band is currently on a world tour, which will last until June 7.